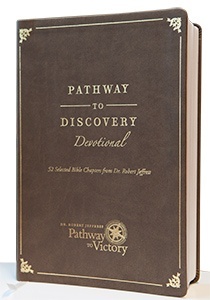 Features 52 hand-picked favorite Bible chapters from Dr. Jeffress! 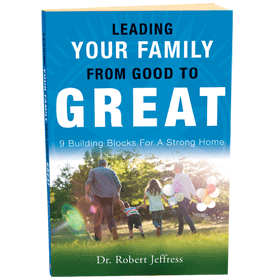 Features 52 of Dr. Jeffress’ favorite chapters from the Bible to correspond with each week of the new year. 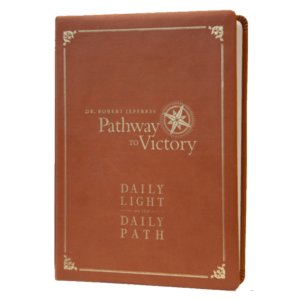 Includes reflections and thought provoking questions designed to help you get more from your quiet time and apply the Scripture to your life. 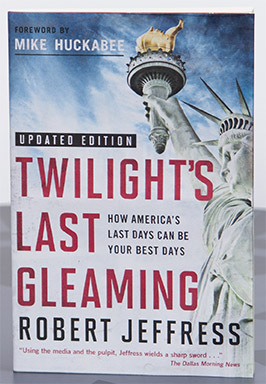 It is sure to become a treasured favorite in 2015 … and for years to come!